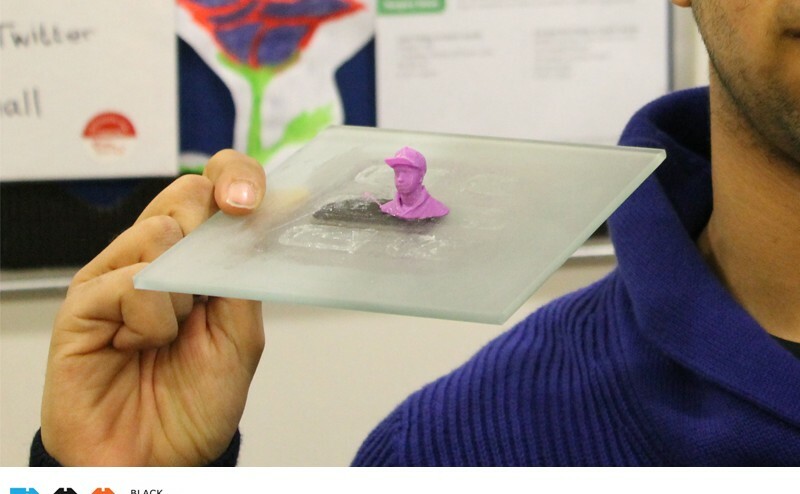 Students from The English School Falaheel, Kuwait were welcomed to a BCA 3D printing workshop at the Dragon Hall in London, introducing them to 3D CAD, 3D printing and 3D scanning technologies. Another inspiring 3D CAD, 3D Printing and 3D Scanning workshop has been delivered by our expert instructor, David Brannon. The session began with a demonstration of Additive Manufacturing with Fused Deposition Modelling (FDM) 3D printers. The students were then shown how to create their first CAD model through a hands-on instruction led session. During our specially designed interactive workshop, David worked closely with the group to quickly develop their creativity skills and helped them design products along a ‘London Souvenir’ theme. 3D model designs included the London Eye, Double-Decker buses and before the time ran out – Big Ben! 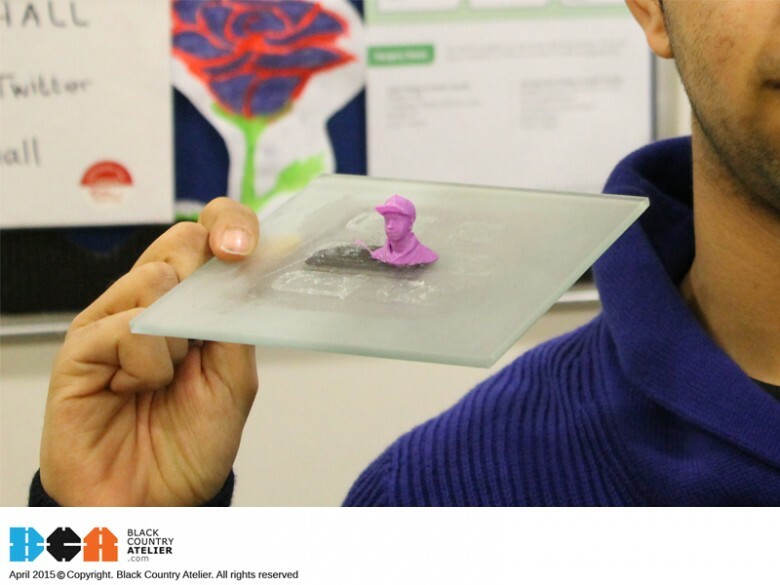 By the end of the session, students received their 3D printed products and one student was lucky enough to have his own head 3D scanned and printed to take back to Kuwait. Working closely with The English School Falaheel, we have were able to customise our workshops to introduce a simple way to learn 3D CAD, 3D printing, 3d Scanning and a cool way to be creative.